Hey, young bloods! 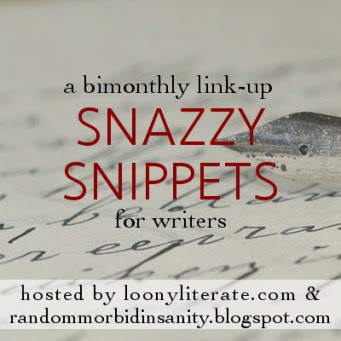 Today I'll be participating in Snazzy Snippets, a linkup for writers hosted by Emily @ Loony Literate and Alyssa @ The Devil Orders Takeout. 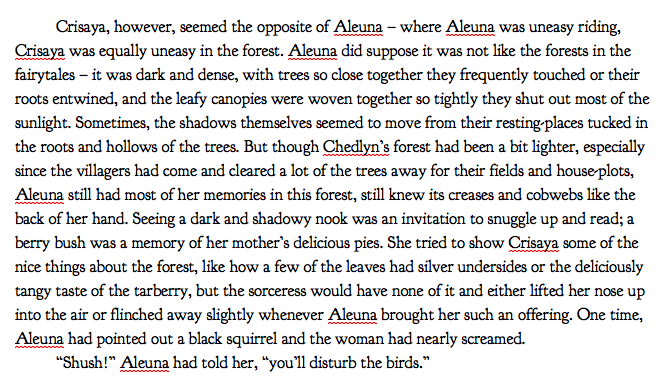 This month's theme is "Snippets from Childhood", and these are from my sorcery quartet The World of the Four Pillars. I hope you enjoy! 1. A snippet where the characters consider their backstory. 2. A snippet featuring a child. 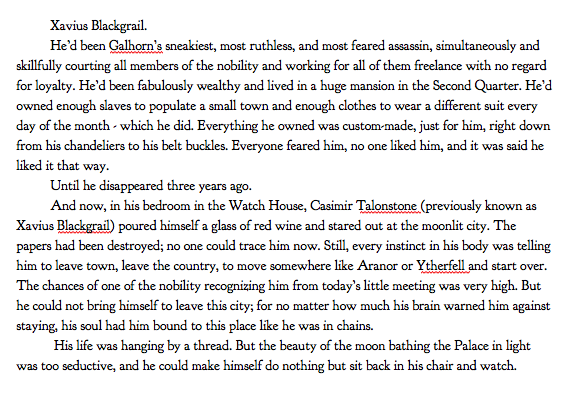 This next one is from a novel I wrote around two years ago, Red Rebel. 3. A snippet from something you wrote more than two years ago. Your fantasy names are...wow. I tend to end up just doing a keyboard smash and end up with characters named things like Htkehald. Which is utterly unprononcable. And the last snippet made me laugh. I am in love with your writing. That third snippet made me want to dance and shout "TAKE THIS, MYSOGINIST! ", but I obviously couldn't because of this little thing called "being in public". Thanks for dropping by my blog, and I really hope you keep writing! I love how well your snippets convey the world your characters live in, particularly in the second one! That one is my favourite, though that last paragraph of the third snippet made me LOL. Good luck with your WIPs!